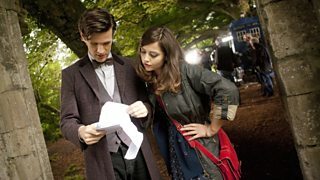 BBC Latest News - Doctor Who - Matt Smith and Jenna-Louise Coleman: The Third Photo! Matt Smith and Jenna-Louise Coleman: The Third Photo! 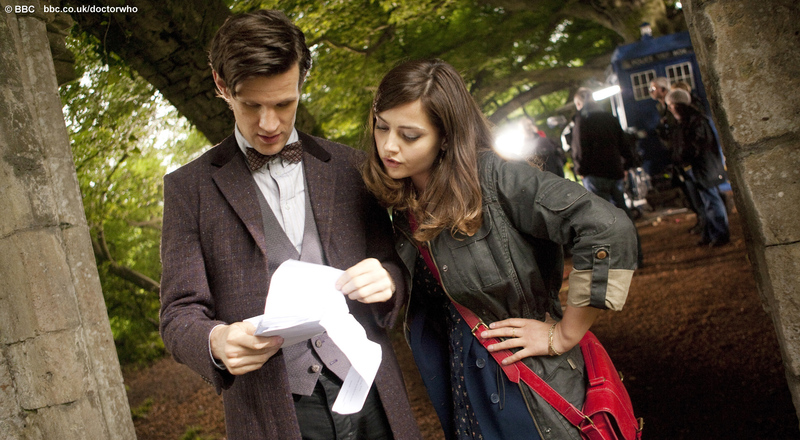 Matt Smith and Jenna-Louise Coleman on location for the new series. 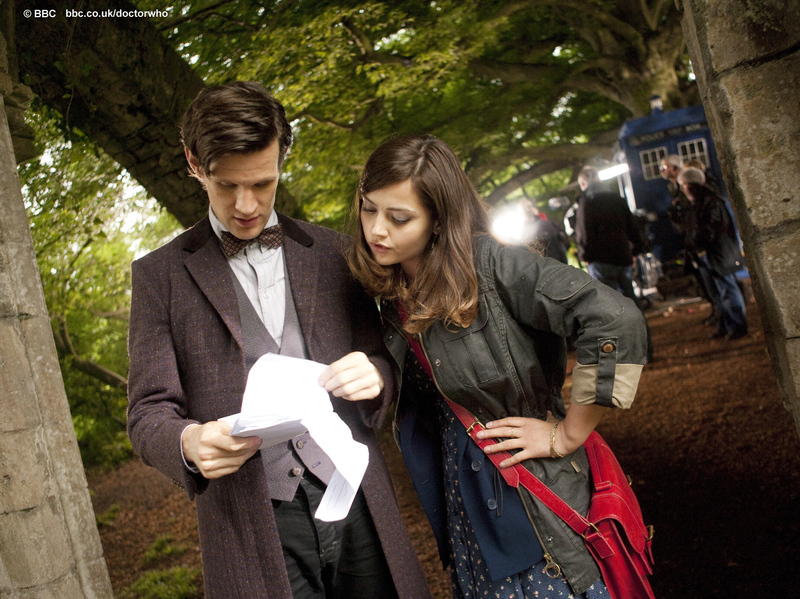 Here’s the third of three exclusive photos showing Matt Smith and Jenna-Louise Coleman on location for the new series. You can download the latest image as a wallpaper now!